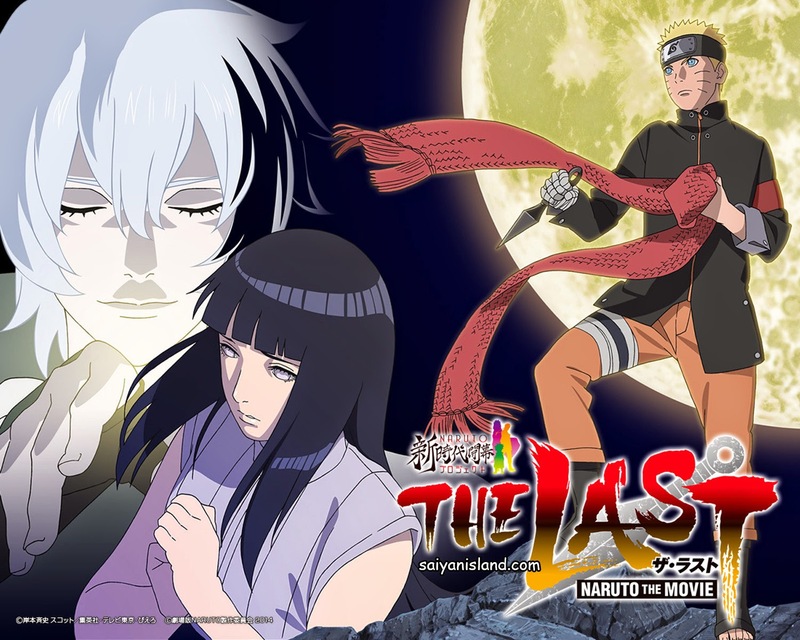 Home / ANIMATED FILMS / Watch The Full Official Trailer of "The Last: Naruto The Movie"
Watch The Full Official Trailer of "The Last: Naruto The Movie"
The Last: Naruto the Movie will make it’s opening in Japanese theaters on December 6, 2014. It will be the first Naruto movie in two years, after Road to Ninja: Naruto the Movie, and is part of the larger “Naruto Shin Jidai Kaimaku Project” (Naruto’s New Era Opening Project), marking the 15th anniversary of the original manga. 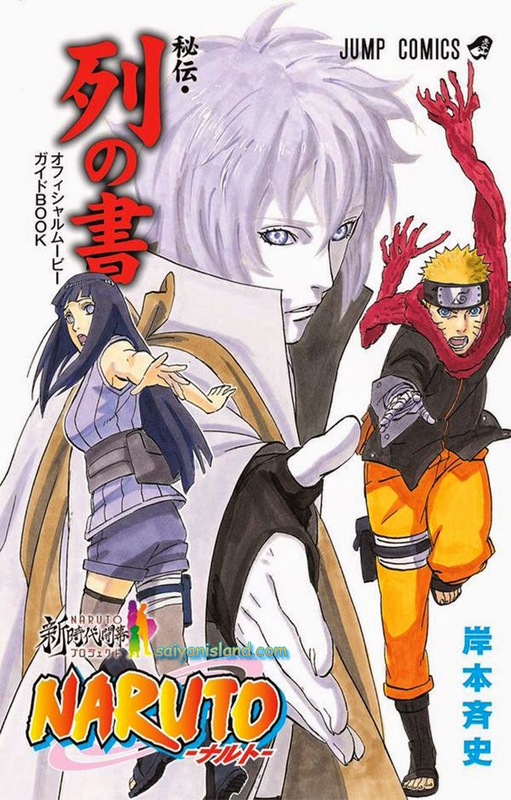 On July 31, a 15-second version of the for The Last: Naruto the Movie’s teaser trailer is expected to air during the Naruto Shippuden television broadcast in Japan. On August 1st, a full version trailer will start running in Japanese theaters and sometime next year a Naruto exhibition will open in Japan. To read more about the movie and see some of the first poster designs click here. No information on the ending of Naruto is explicitly stated, but as Naruto fans here at Saiyan Island, the title of this movie certainly makes us nervous! The Last: Naruto the Movie was first announced in December 2012 as Naruto the Movie 10. It’s predecessor, Road to Ninja: Naruto the Movie (the 9th overall in the series), made it’s debut in Japanese theaters in July 2012 as the highest grossing Naruto movie ever. It will be heading it’s way to North American theaters this August. Manga creator Masashi Kishimoto is credited with the original story, character designs, and chief story supervisor of the film. In particular, he is drawing new designs for the title character in the movie. The magazine notes for one set of designs, titled "Ramen Ichiraku": "Naruto's body is very toned, his hair is cut short, and his expression is one of an adult."